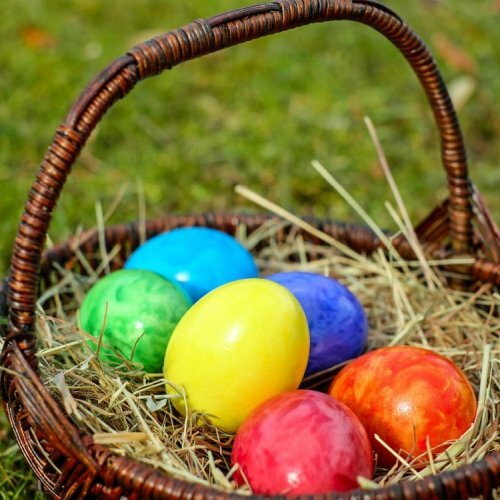 Park & Gardens admission will be even better value on Good Friday 19th April to Saturday 20th April as we will be hosting the popular Easter Trail (last admission to the Park & Gardens 4:00 pm, last trail sheet sold 3:00 pm). Children can follow the Easter Trail symbols hidden around the Garden's spring flowers, within the Edwardian maze and among the trail of 72-life sized dinosaurs. Complete the trail sheet to claim an Easter surprise! Trail sheets will be available from the Gift Shop for £1 (sold separately to Park & Gardens admission / free for 2019 Season Ticket holders).